Whilst I can’t claim to keeping that once weekly date solo, I do take my ‘down-time’ seriously and believe that it’s vital for all creative artists to have time away from the writing desk. This ‘filling the well’ is so important to all artists – it’s a way of refreshing the spirit, engaging with new inspiration and having that all-important ‘thinking-time’ that is necessary if we’re to develop as artists. This is something that I encourage in my children too. One of my own favourite ways of filling the well is walking in nature. These days, I’m getting mildly addicted to photographing plants and wildlife, so I generally carry my camera with me and use this time as an opportunity to really look at what is around me. I find that taking photographs makes me pay attention to what I’m seeing – I look for detail that I might otherwise miss; when I have my camera with me, I’m focused on the external rather than the internal world. I’m really enjoying this new creative outlet and I believe that it brings me back to my writing work refreshed and more ready to engage. 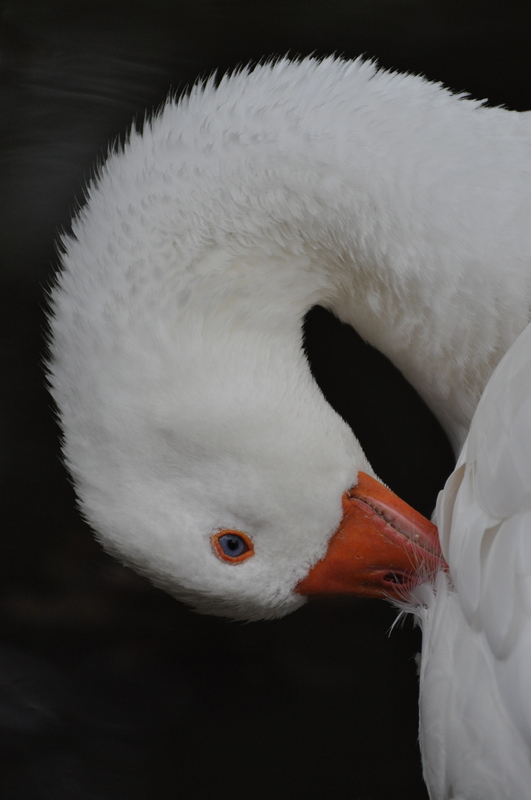 Today we visited Winkworth Arboretum for the second time and I share my photographs of the visit on my new photography blog including some more shots of this beautiful white goose who allowed me to get close-up and personal. 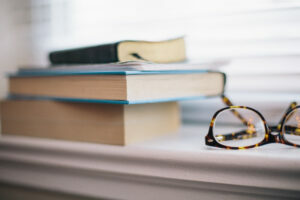 I intend to use the new blog to share quotations and insights in future, and I’d love it if you had time to take a look and if you feel so inclined, to comment and subscribe to my feed. (If you want this blog delivered to your in-box, you can subscribe by RSS or email by pushing the buttons to the right). I’m a total beginner as a photographer, so if you’re a professional taking a look at the new blog, please be gentle with me! I’m learning all the time and looking forward to getting some professional tuition soon. But in the meantime, I find that nothing inspires my writing more than this time out. So even this evening, on my return from Winkworth, my head began to buzz with ideas relating to my new writing project and I immediately took out my new iPad (yes, I succumbed) and began taking notes. As it happens, the iPad also proved hugely useful tonight as I downloaded the 19th century books British Library app. It’s incredible! Almost immediately I stumbled upon several books that will be immediately relevant to my current project – like having my own private Victorian library at home. Does this goose that I photographed today have any direct bearing on my evening writing inspiration? Perhaps not. But by going outside, taking myself away from my work, enjoying time with my family and engaging with the natural world, I was able to return to my writing work with a new excitement. It’s so easy for us to feel that we need to be tied to the desk if we’re to create our best work. But it’s simply not true. We need to return to the desk regularly but we also need to engage with the world. Else what will there be to write about? Do share your thoughts on artist’s dates here. What do you do when you need fresh inspiration?